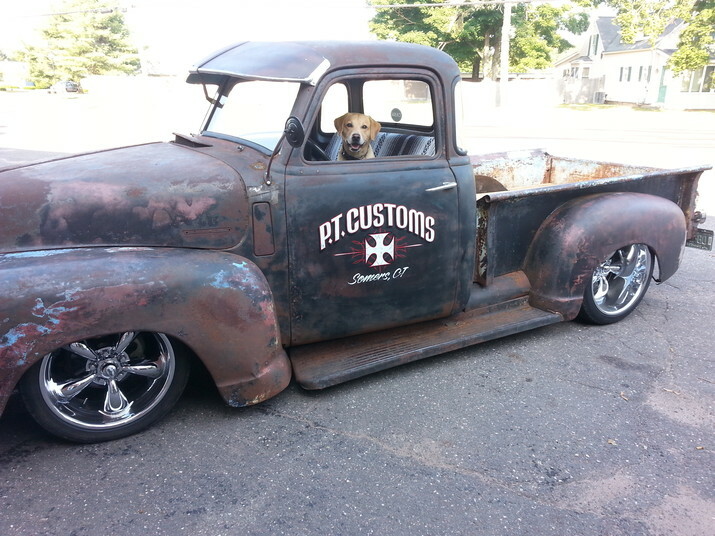 PT Customs is located in Somers, Connecticut. 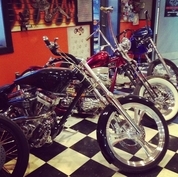 Since 1996, we have been specializing in motorcycle customization, building bikes from frame to finish. Additional services include mechanical and collision repair, custom paint and accessories. 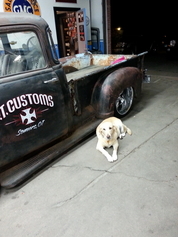 Check out our facebook page for a sampling of some of our builds. Over the last several years, we've also been customizing golf carts. These vehicles aren't just found on the golf course anymore. They've been gaining popularity in campgrounds, RV parks, campuses and beach communities everywhere. Our recent affiliation with E-Z-GO has allowed us to offer even more products and services on carts. Financing specials are available.